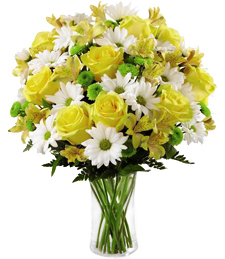 Sparkling with exuberant glee and glowing warmth, this rich and abundant bouquet of golden flowers radiates pure, touching sentiment full of soulful beauty. 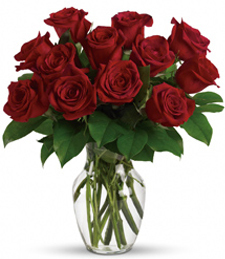 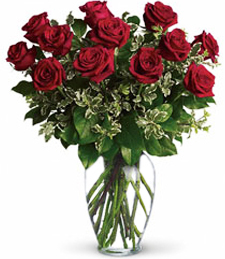 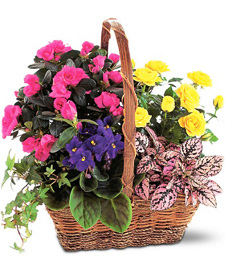 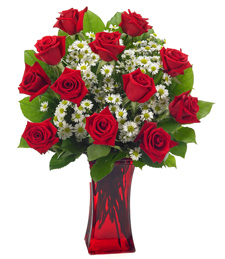 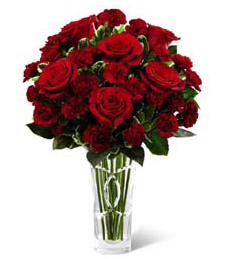 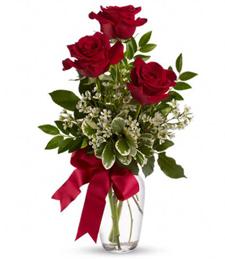 Spread the joy--have a professional florist delivery sent today! 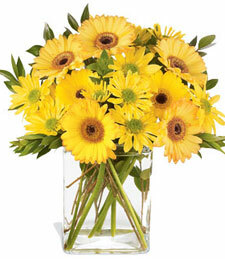 Light up the room with breathtaking radiance! 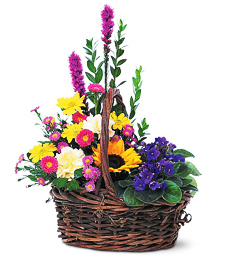 Cherish the glowing beauty of nature with an artistic bouquet of exquisite flowers. 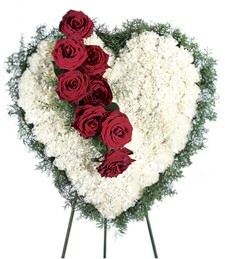 A most poignant way to express yourself! 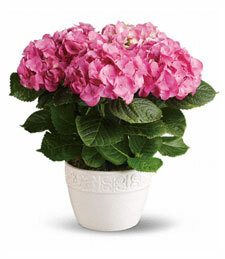 A cloud of full, precious pink hydrangea amid a ceramic planter, a stylish and sophisticated arrangement certain to make their heart soar heavenward. 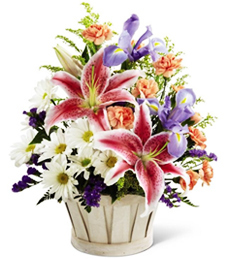 Vibrantly beautiful and vividly charming, this array of fresh flowers brims with stunning grace and style! 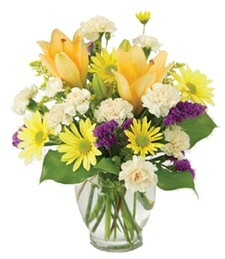 Bright and brilliant, these blooms will make a truly sweet smelling and splendid gift! 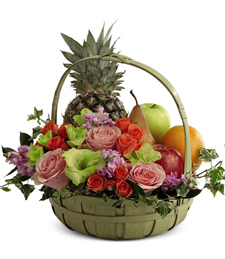 Relish in the delightful intensity and flavor of citrus with this splendid bouquet! 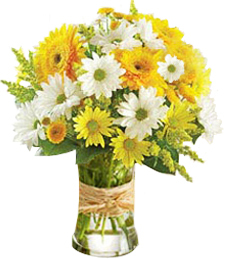 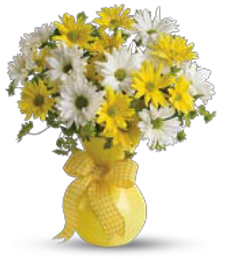 Praise the refreshing sensation with a bouquet of white and yellow blooms artfully arranged in a by a talented florist. 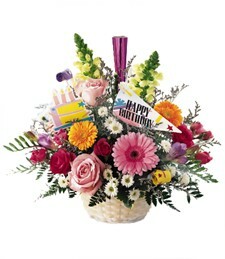 Celebrate in unique style�order today! 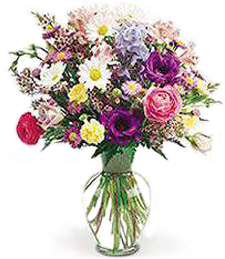 Brimming with fresh flowers in sensational shades of hot pink, yellow, cream and purple, this assortment showcases nature's vibrant beauty and vivacious charm! 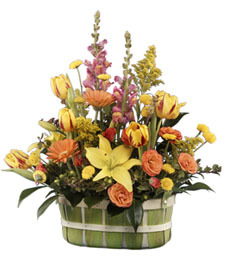 What a bright, sweet smelling gift! 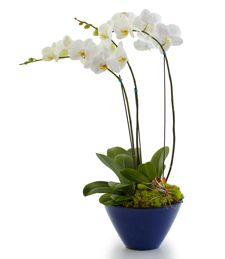 Exude fresh air, refined grace, and your exquisite taste! 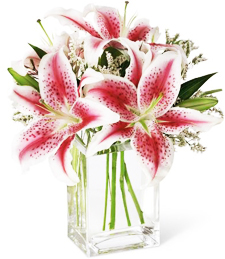 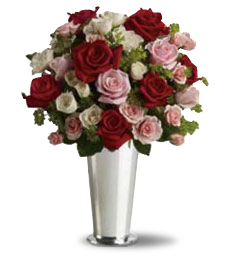 Express yourself in style with a medley of pretty flowers in a vase artistically arranged by a professional florist. 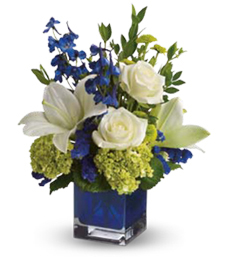 Just the perfect touch�order today!